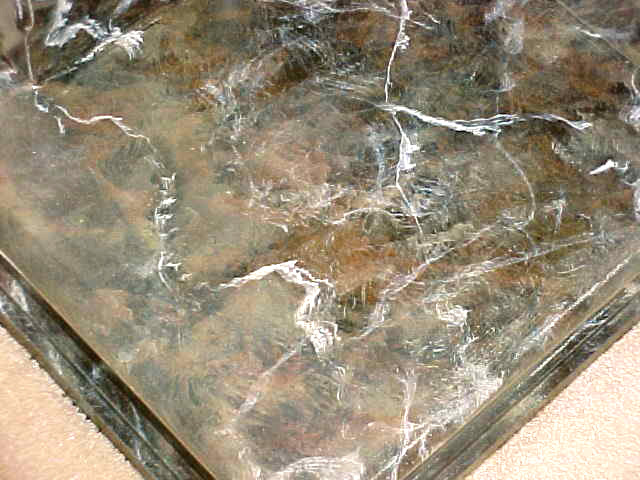 Marbleizing is a delicate technique. 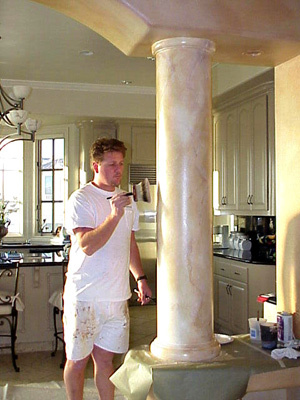 Rich has mastered it with use of special paint products called scumble and a "feather".Goose feathers are used to create the depth of true marble. 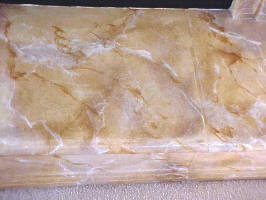 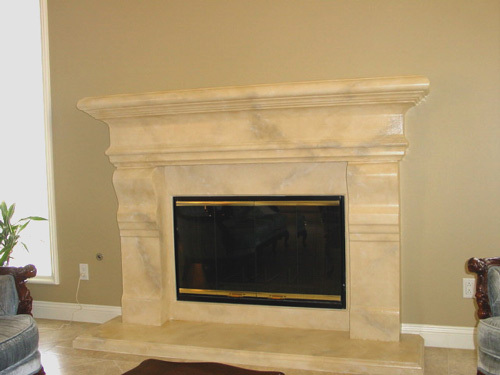 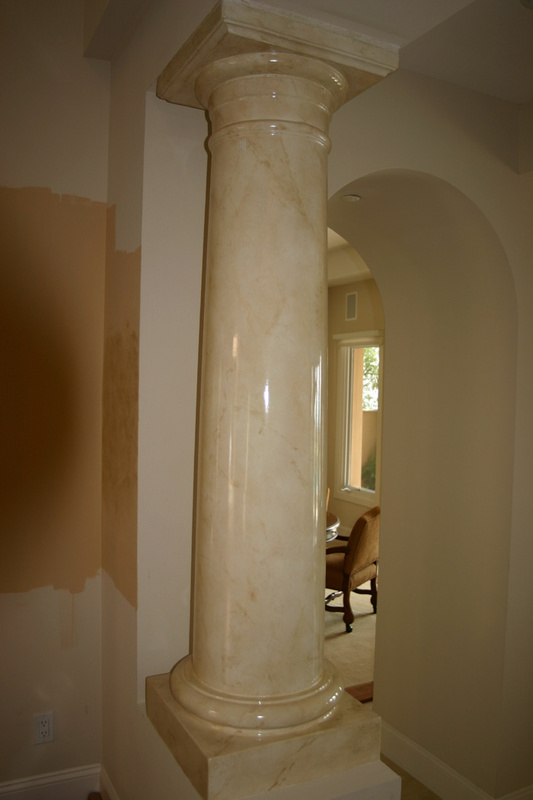 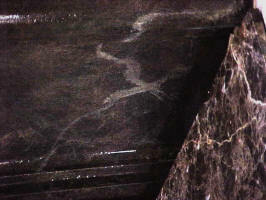 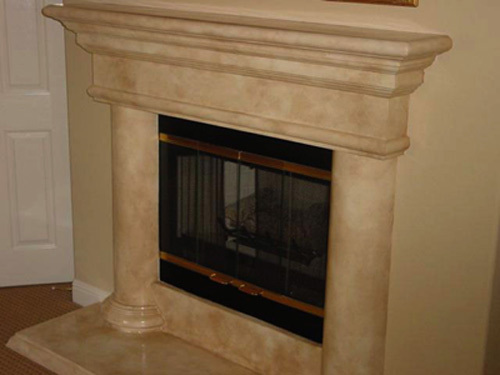 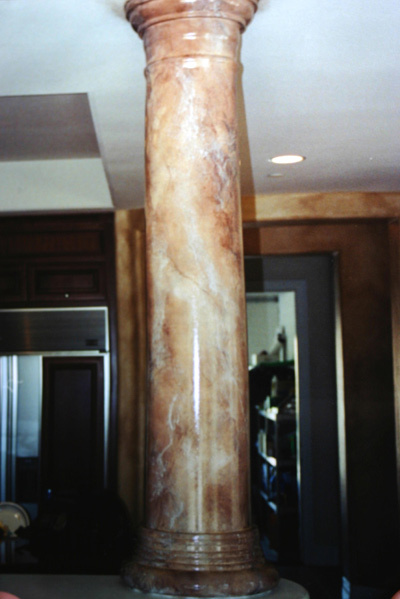 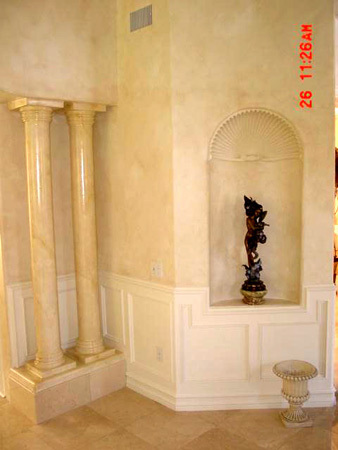 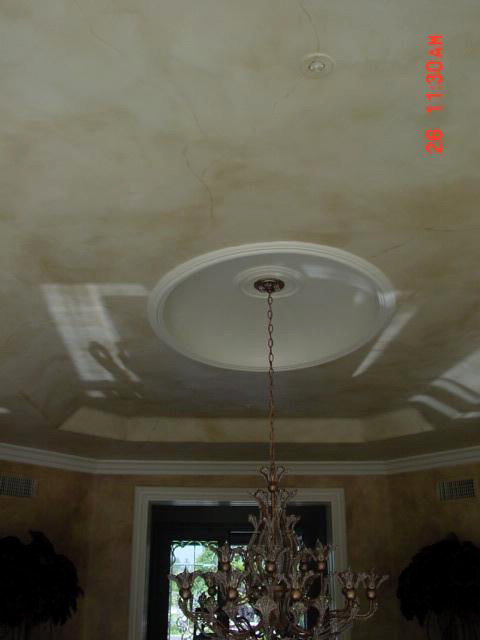 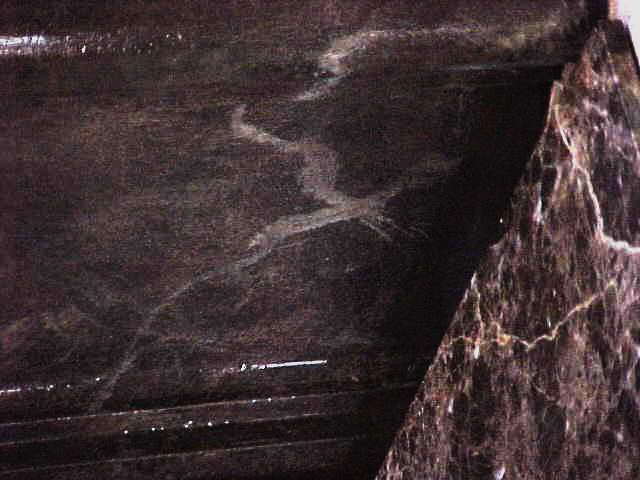 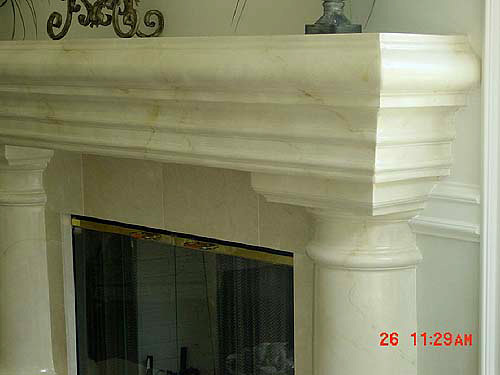 Faux marble is commonly used instead of expensive fabrication of real stone.